After months of sneaking around, Philly&apos;s (Jason Thompson, Gina Tognoni) affair is exposed to the universe on The Young and the Restless. 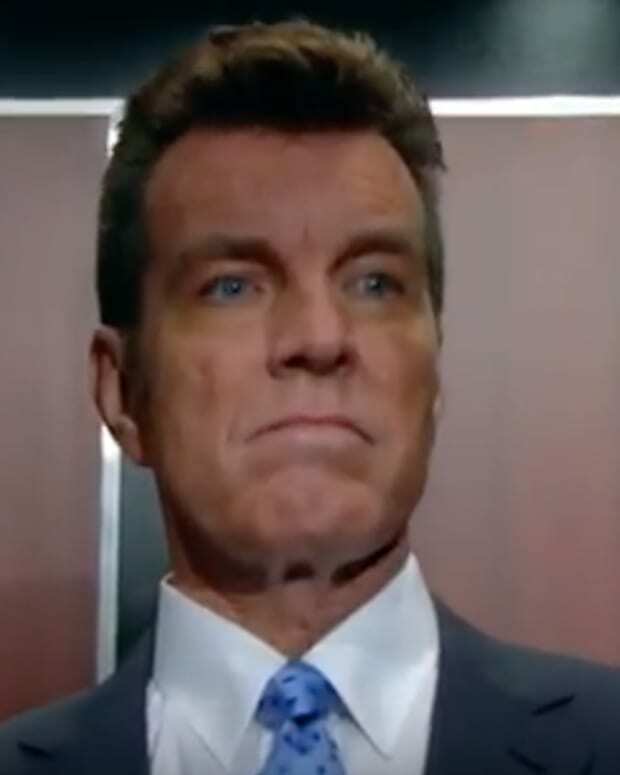 Will this be the jolt that Jack (Peter Bergman) needs to get his mojo back? Check out this week&apos;s explosive promo!